We’re very proud of our reputation and work hard to ensure the highest levels of customer service and workmanship. Below are a selection of testimionials and reviews we’ve received from our customers. Almost 80% of all our work is through personal recommendation. If you’d like to leave a review about Breeze Hot and Cold Installations please click here. Great service. Very considerate. Accurate neat work – quick fix to my problem and very good value for money. Punctual, very friendly helpful and professional. I’m very happy with all the work done and would defiantly recommend and use this company again. New boiler and some radiators. Excellent service from initial contact to work carried out. Replacement taps on sink and bath. Prompt service, office contact, polite and respect, Shirley, plumber, smart and efficient, good job. Replace leaking cartridge and bathroom taps. Maintenance, repairs, new radiators, repairing of leaks, servicing of appliances. Very reliable trustworthy and professional. Maintenance, upgrades, refurbishing (commercial) to restaurants. Very pleasant plumbers there’s no doubt about that. Charlie went the extra mile for us. His colleague joined him to finish off later on and he was a great guy too. All in all happy with the service and very professionally kept up to date by Shirley in the office. Thanks Shirley, good job done. Great job as always from Simon and his team, they’ve never let us down and we’ll continue to use Breeze for all our properties. Simon has completed two projects for us over the last year, both to a very high standard. The downstairs toilet refurbishment involved plumbing, carpentry and tiling all of which was exceptionally well done and to a good finish which is much admired. Simon is always helpful, open to ideas from the client, available in person and on the phone throughout the process and willing to source specific requirements and products. I would recommend him for other such projects. The work was carried out very professionally and for the price I would definitely use them again. 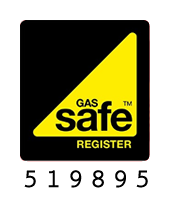 I have known Simon for several years as a gas engineer who has completed annual gas checks and he has completed any works necessary on the majority of the properties I have let through my business (Concentric Lettings). I have always found Simon and his colleagues very professional and reliable. At times they have had to work to a very strict timescale and this has not fazed them at all. Simon has ensured that the job has been completed on time and within budget. I continue to work with Simon and I would recommend him to anyone. You hear such horror stories of dodgy workmanship and cowboy builders, I feel I must take this opportunity to inform you of the wonderful work carried out by Simon and the chaps at Breeze Hot and Cold. They arrived on time every day, were polite and courteous and set to work with great efficiency. The new boiler and extra radiator were all installed with the minimum of disruption. The whole process went smoothly and they explained what would be happening each day. We’re really pleased with our new boiler and just wanted to say thank you! Breeze are a very professional trustworthy company who went the extra mile searching for a part to ensure we weren’t without heating or hot water. A great job and really nice people. 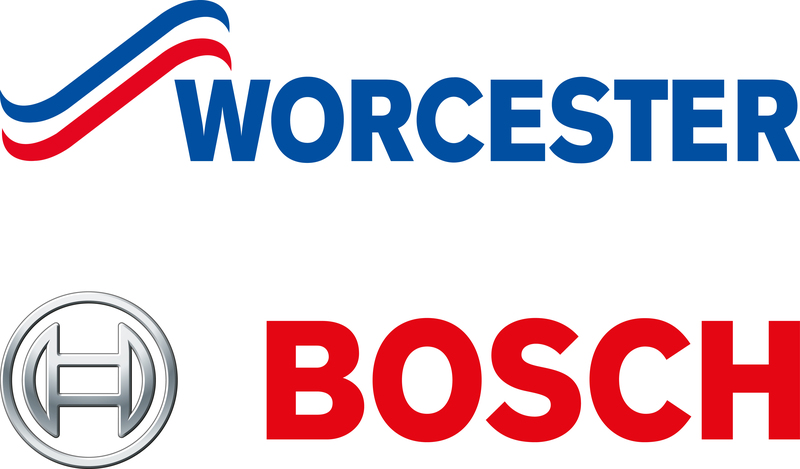 I would not hesitate in recommending them for any heating or plumbing work.